The People of the Red Army [Gallery] - Soviet-Empire.com U.S.S.R. 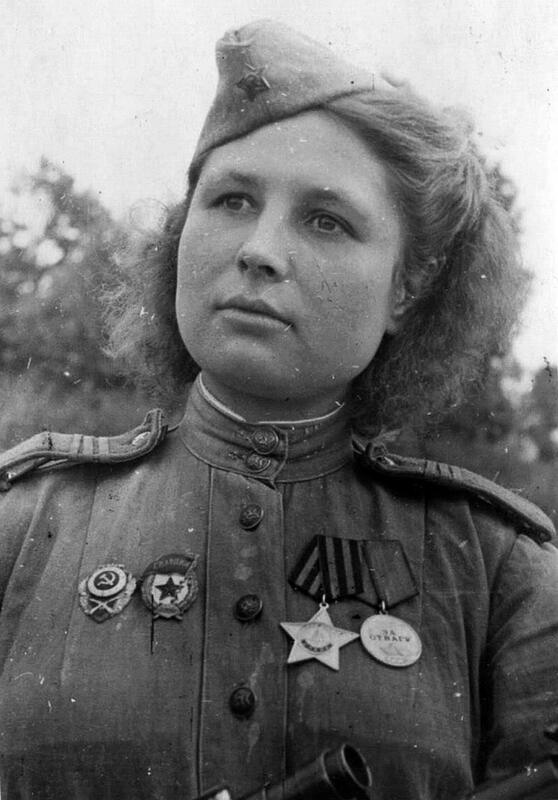 Instead of just posting random pictures in Mir I thought it might be of some interest to post those images of Red Army soldiers which I occasionally find into a thread of their own. 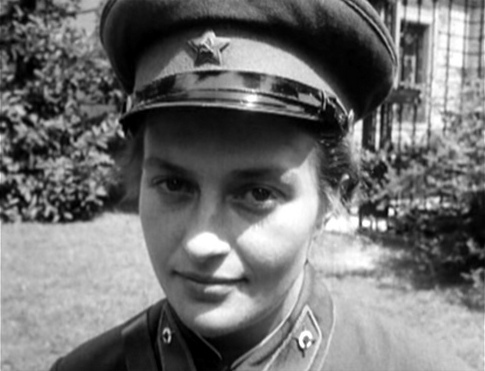 WWII Soviet Sniper Julia Petrovna. 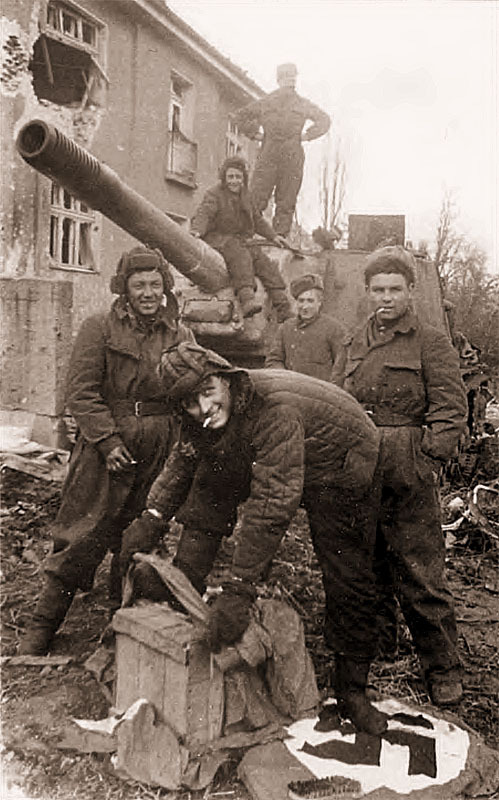 Killed 80 Germans. 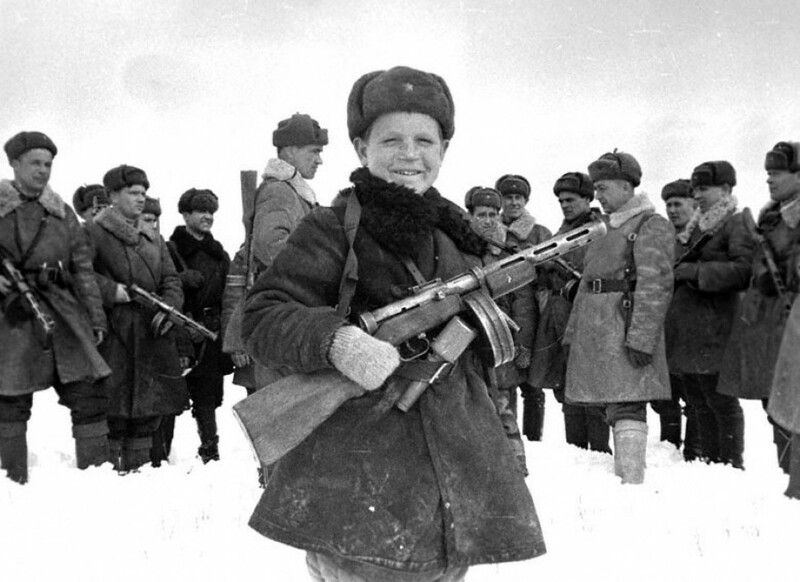 Vova Egorov, 15 Year Old Scout for the Red Army. WWII, April 1942. 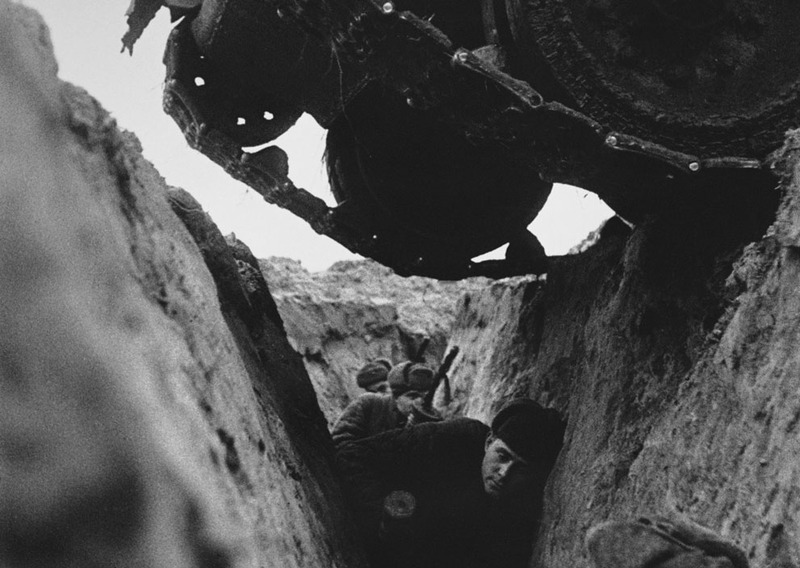 Red Army soldiers wait in a trench as a Russian T-34 tank passes over them in 1943, during the Battle of Kursk. Soviet soldiers, on their backs, launch a volley of bullets at enemy aircraft in June of 1943. Feel free to add any good ones of your own discovery. Try to mention any information about who it is or when it was taken (if possible). Khrushchev says goodbye to NF Vatutin, April 17, 1944. Marshals Voroshilov and Budyonny on the platform of the Kiev railway station, in 1935. Soviet officers at the funeral of General Vatutin, April 17, 1944. The Military Tribunal, Kyiv, January 1946. Commander of the 1st rank SM Budyonny in Kiev in 1932. Steering group Dnieper flotilla, Kiev, 1936. Military parade at Vladimir street in November 1930. Red Army soldiers at a military parade in Kiev in November 1930. Troopers are paraded through the streets of Vladimir, in November 1930. Military parade in November 1930. Infantry and tanks, Kiev, 1939. Maxim machine gun drives past the Opera House on parade Nov. 7, 1930. I apologize if the caption translations are inaccurate. The originals (and much more) can be found here. I have selected mainly 'human interest' photos but there were plenty of more military hardware type photos for the interested.